Regular exercise helps you to sleep better, reduces chronic pain, prevents and manages chronic disease, boosts morale and confidence, helps to prevent falls and injuries and stay independent. And most importantly, it's fun! The Canadian Society of Exercise Physiology (CSEP) recommends adults aged 65 and older accumulate at least 150 minutes of moderate to vigorous intensity aerobic physical activity per week, in bouts of 10 minutes or more. 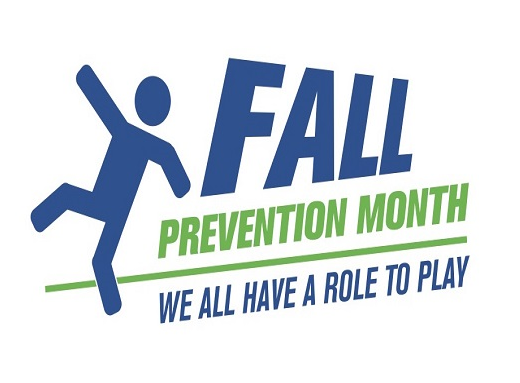 All older adults, including those with poor mobility should perform physical activities to enhance balance and prevent falls. It important to keep moving in the winter months to stay strong, help your balance and give you more energy. 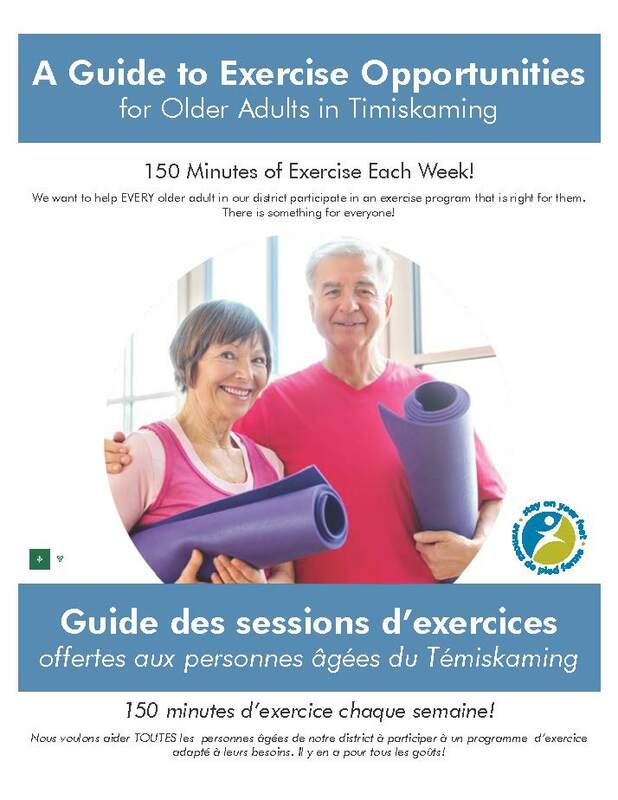 The local Stay on Your Feet Coalition partners have developed a Guide to Exercise Opportunities for Older Adults in Timiskaming. This tool outlines many free group exercise programs available in the communities across the district. 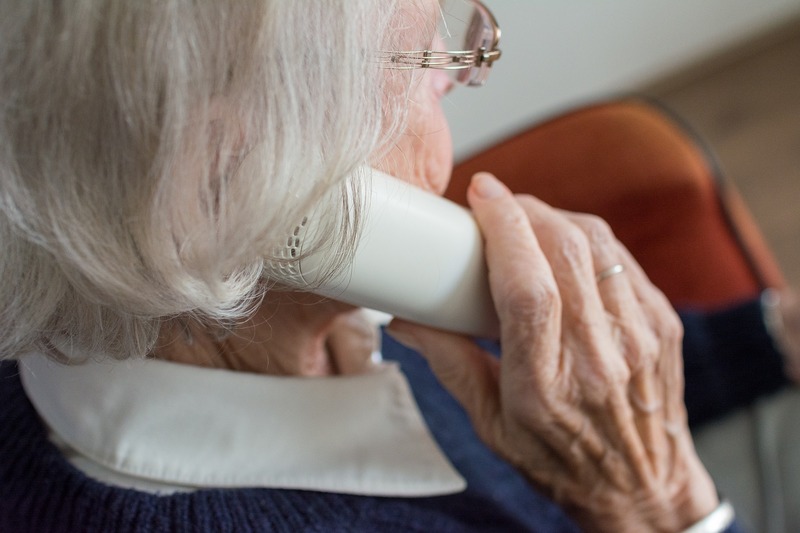 Canadians are enjoying longer life spans than ever before. You can live longer and stay independent with quality of life in your later years by keeping healthy and preventing injury. Staying connected with friends and family, keeping active and enjoying healthy eating all help to maintain good health and prevent injury. For more information and tips for healthy aging and keeping your independence visit: A fully bilingual exercise guide is below. Please use this resource to find a program that’s right for you or for the older adult in your life!